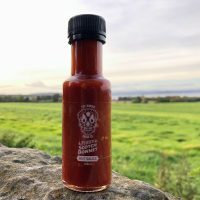 Just like the beauty of Scotland, where Bonnie Sauce was born, we’ve created hot sauces that are completely natural yet vibrant. 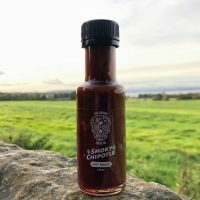 They’re extremely versatile and most importantly of all, they taste amazing. 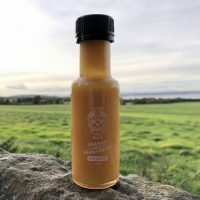 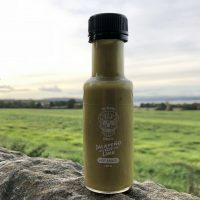 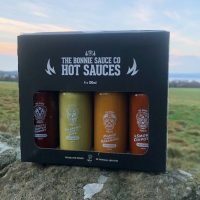 Welcome to our website – have a look around and discover more about the Bonnie Sauce Company!